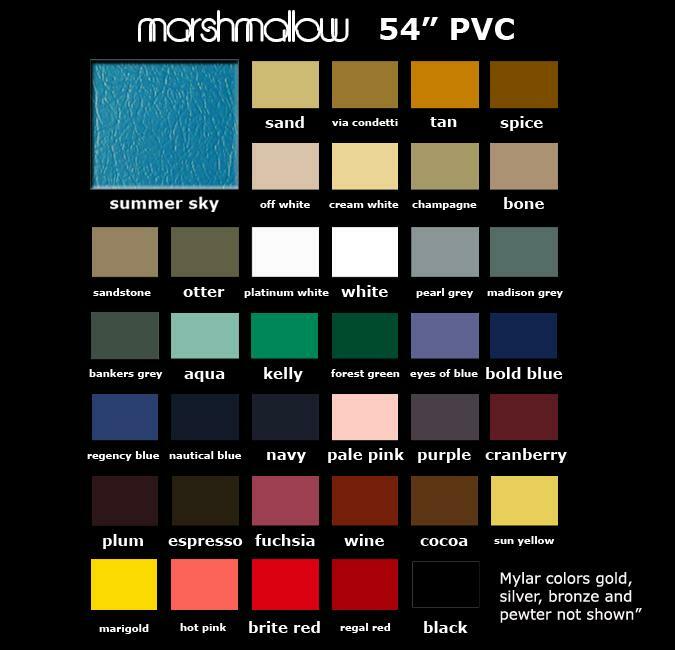 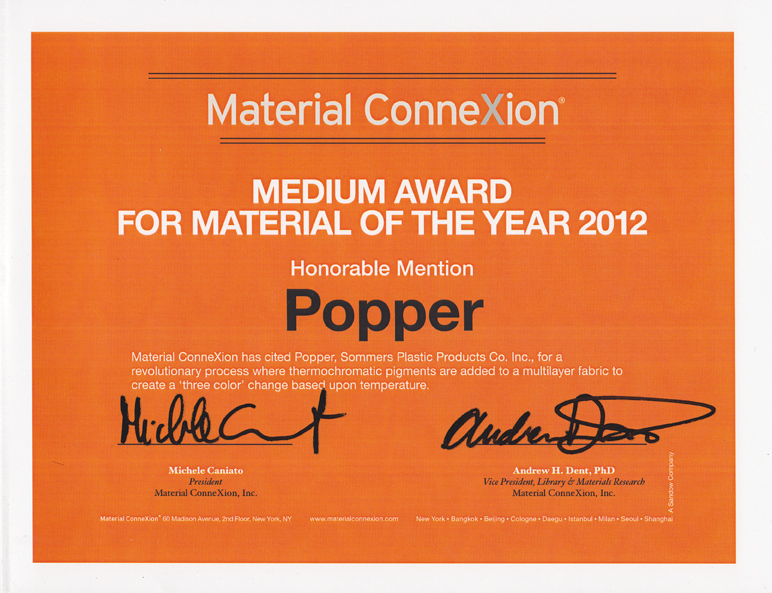 "Marshmallow" is a durable and economical, expanded supported PVC vinyl .040 x 54" backed with strong knit. 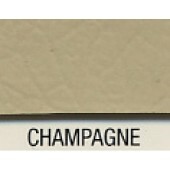 Available in metallic mylar or transfer colors. 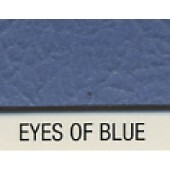 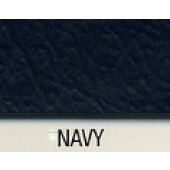 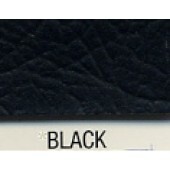 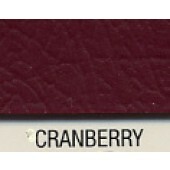 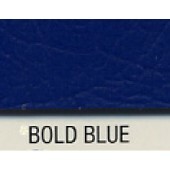 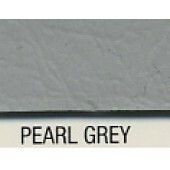 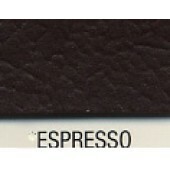 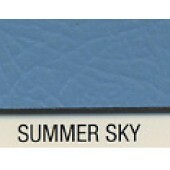 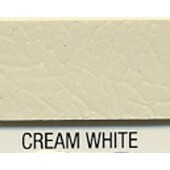 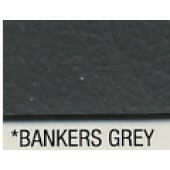 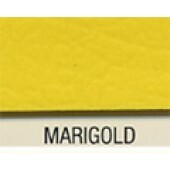 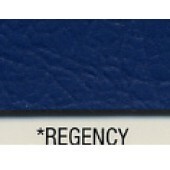 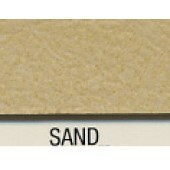 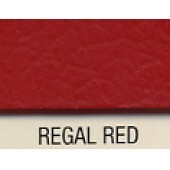 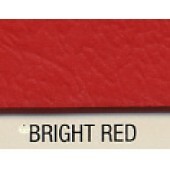 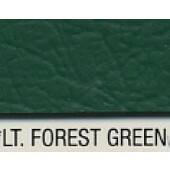 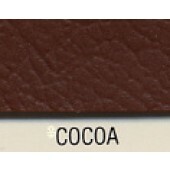 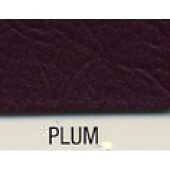 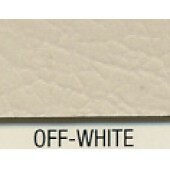 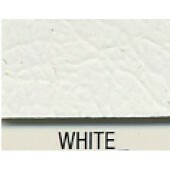 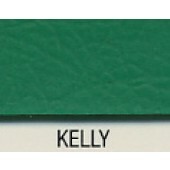 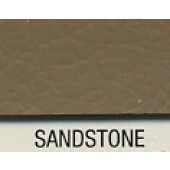 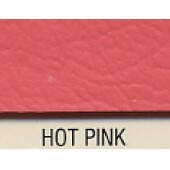 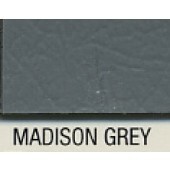 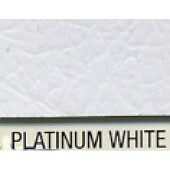 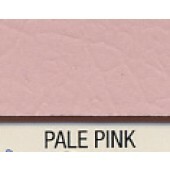 Can be custom embossed with numerous grain choices for very low, two-roll minimum. 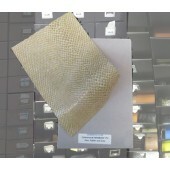 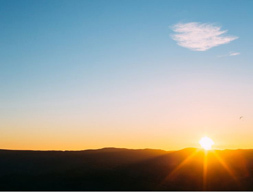 Ideal for many applications including upholstery, bags, orthotic shoe inserts, belts, toys and hobbies, loosleaf binders and advertising specialties, zipper bank bags and all types of sewn products.